The Smooth CE 8.0LC elliptical is a heavy duty machine designed for both home and commercial use. It offers a number of innovative features and high tech functions that have the singular purpose of ensuring that you get an excellent, full body workout. Features and benefits of the Smooth CE 8.0LC elliptical include moving handlebars, oversized foot pedals with plenty of cushioning for comfort, a heavy-duty flywheel for a smooth ride, a long 21″ stride, magnetic brakes and resistance, and support for users weighing up to 400 lbs. 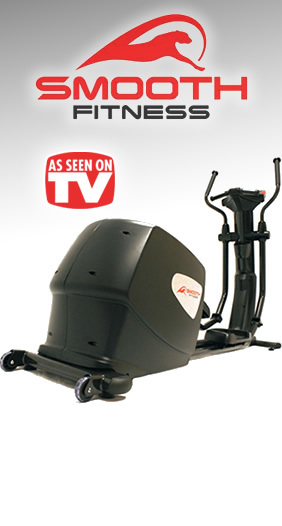 Moving handlebars enable the CE 8.0LC elliptical to provide an excellent, full body workout. Oversized and generously cushioned foot pedals provide a supremely comfortable workout. 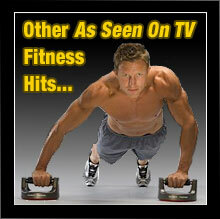 Heavy duty flywheel produces a vastly smoother ride compared to competing ellipticals. Heavy duty design suitable for commercial use. Convenient LCD touchscreen display and computer keeps you fully informed with important settings and statistics. 21 workout programs designed to keep you challenged, maximize your workout, and ensure consistent progress. Connect your MP3 player to the built-in speakers with integrated volume controls to listen to your favorite music while working out. Comprehensive Warranty: Lifetime warranty on frame and braking system, and 10 year warranty on parts. The CE 8.0LC elliptical also features Smooth Fitness’ innovative wireless heart rate control which adjusts the elliptical’s settings in real-time in direct response to your heart rate. 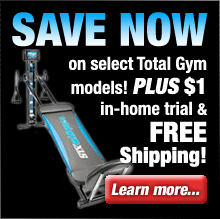 Couple that unique functionality with the multitude of workout programs and intensity levels and you’ve got an elliptical that’s designed to provide a workout that’s a new challenge every time you use it. Other handy features include the LCD touch screen display that keeps you on top of important settings and stats, water bottle holder, and built-in speakers that you can hook your MP3 player up to so you can enjoy your favorite music while working out. All of these features and amenities add up to an exceptional elliptical that’s affordable, loaded with features, and built to last.